Oh... You're up late. Feel free to toggle nightmode if you need. G'day, my name is Devin. Devin Mancuso. I'm an Aussie living in San Francisco., California. Occasionally, when my corporate overlords aren't watching, I post things on the internet. You can find me on Twitter and IG. or sign up for my newsletter. (I don't post to a schedule, just whenever I have something I want to say, usually some snarky commentary about the intersection of technology and society). You can email me at devin@radelaide.net, feel free to say hi. I am a Designer. I’m passionate about working on projects that challenge existing power structures. and create a more equitable tech landscape for everyday people. Immersive computing (XR/MR/VR/AR) and media. The decentralized web and dApps. For example I also publish this site as a peer-to-peer website on dat://. Dat, built by Code for Science & Society, is a protocol to serve files and works on a distributed network unlike most centralized cloud services. This means Dat transfers files peer-to-peer, skipping centralized servers. Peer-to-peer websites are just like any other websites, except instead of files being transported by HTTP, they are transported with a peer-to-peer protocol. The website files aren’t hosted on a centralized server, they can be hosted from any computer., even your own. You can view this site using Beaker Browser, a peer-to-peer web browser developed by Tara Vancil and Paul Frazee, via Dat at dat://dev.in., or dat://26e495b9283e95df506b5cf2c5ba1020e9f2e782bc85c7ac52deecadfcf2bb68 if you’re into that sort of thing. For the past 3.4 years I've been working, as a Senior Interaction Designer, at Google. Before that I worked as a Design & Digital Strategy Consultant for Deloitte Digital. I've been lucky enough to work with some inspiring humans (you know who you are) on a whole heap of amazing projects. I was fortunate enough to be able to work on Android for both the Oreo and Pie releases. 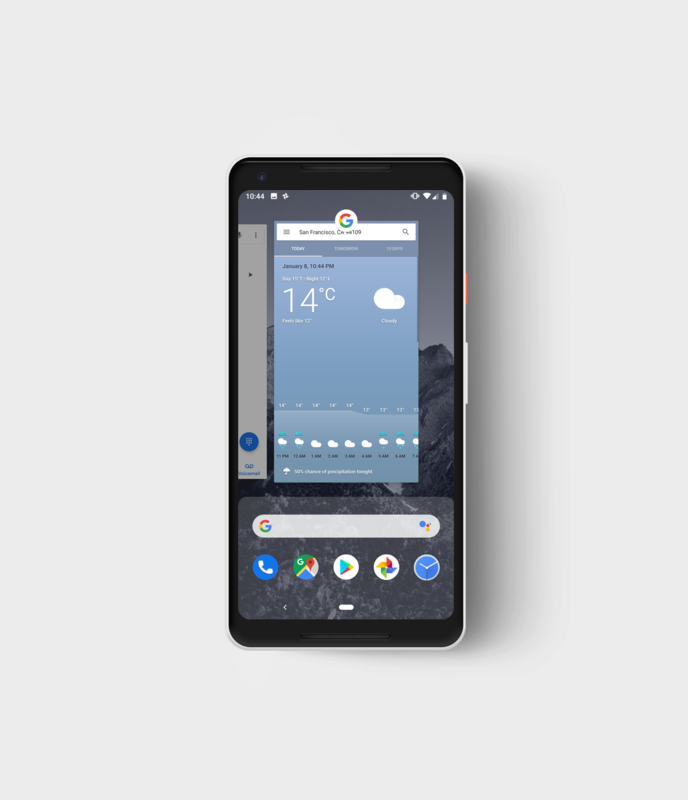 I led product design projects for the Android Launcher for AOSP (Android Operating System Platform) and also contributed to design strategy projects. focused on shaping the future of Android. 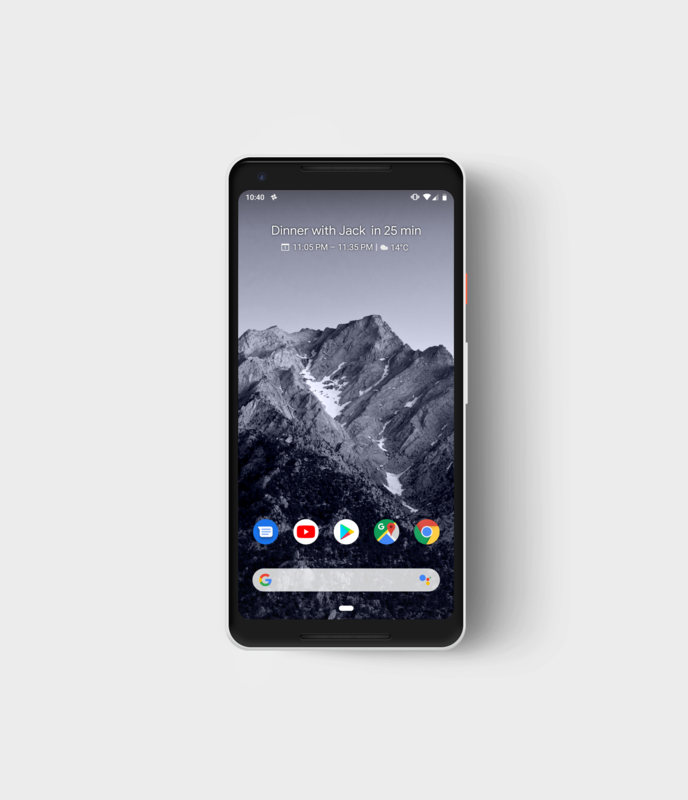 I worked on Pixel, the Google phone, during 2016-2017. 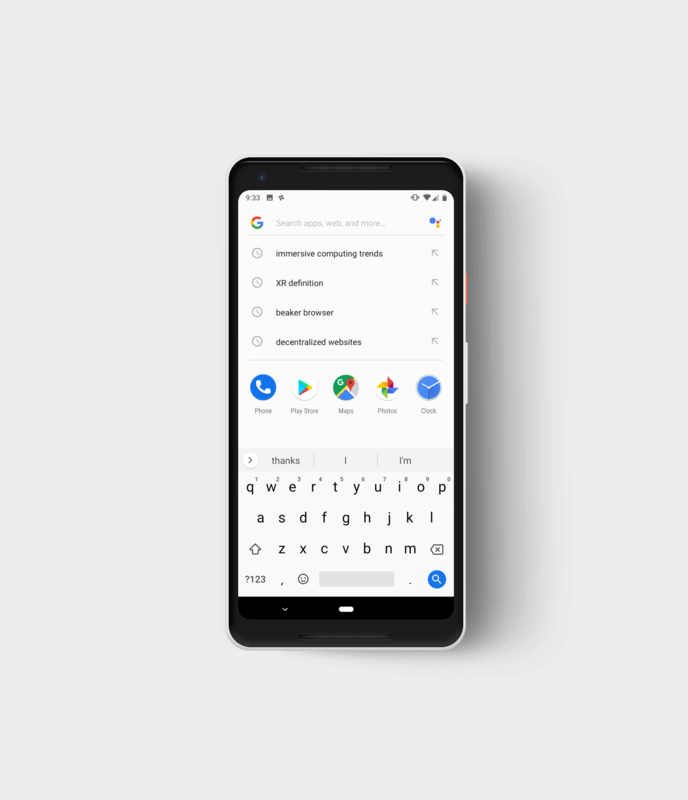 As the Interaction Designer for the Pixel Launcher I led the product design of two core features of the Pixel 2., At-A-Glance widget and Pixel Launcher search integration. In 2015 I worked on the AdWords platform., a complex tool through which much of Google's multi billion dollar advertising revenue is generated., and easily one of the most challenging products at Google to design for. Every design decision and concept is painstakingly reviewed. and questioned., often multiple times by senior stakeholders from across the company. Discipline and a willingness to commit to developing a deep level of product knowledge are essential to ensuring design has the opportunity to shine. During my time in AdWords UX, I focused on data visualization and intelligent reporting., helping advertisers make better sense of their data., and leveraging machine intelligence to assist them in making smarter decisions about how they are using AdWords. Currently I'm a Senior Interaction Designer with YouTube's VR/AR/MR/XR/?R team. My role involves a mix of both tactical design work on our products and exploratory future-focused strategy and prototyping projects. Lately I've been focusing on a couple of areas that fascinate me. Such as designing feature enhancements for our YouTubeVR app, one of the most popular and highly rated VR apps in the Daydream and Oculus stores, across a range of VR headsets.. It's available on Daydream View, Gear VR, Lenovo Mirage, Oculus Rift, HTC Vive and Oculus Go. Or leading projects that seek to improve how immersive media formats (360° & VR180) are integrated into YouTube's web and mobile platforms. More recently I've been focusing on design strategy projects which seek to understand how experimental immersive computing technologies can impact immersive media experiences, and the future of video, going forward. I'll be giving some talks on this in 2019. Ben Popper, writing for The Verge, said: "YouTube VR is the most satisfying part of a major web property to virtual reality that I’ve ever used, an app I felt like coming back to every day".